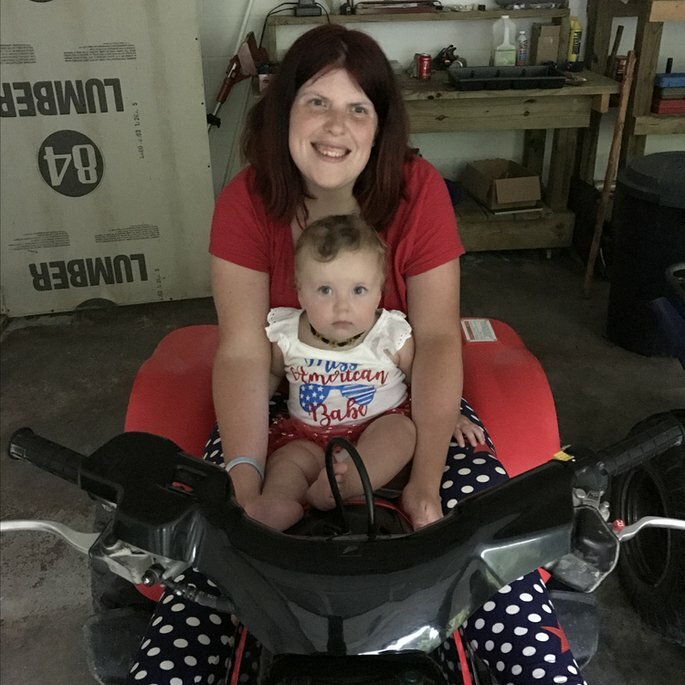 I received for free from Influenster an okay fresh reset pink mineral complex clay face mask stick to sample and review. I had never tried a product like this before so I didn’t know exactly what to expect. However, once I used it for the first time, I was pleasantly surprised. It left my face feeling clean and soft. I will definitely be purchasing this product from now on. I received this Olay regenerist cleansing whip facial cleanser free from Influenster. This was the first time I had even heard of this product because I’m loyal to my current face cleanser but I was willing to give it a try. I was pleased. It is very light and didn’t make my face feel weighted down like some cleansers do. I felt that my face was very clean when finished and didn’t leave me with that shiny face look. I will definitely look in to purchasing in the future. 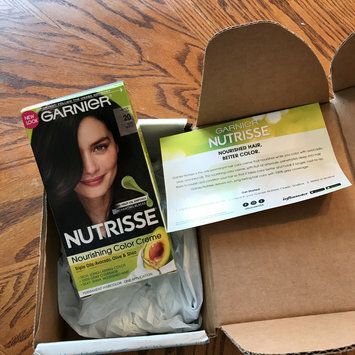 I received Garnier nutrisse nourishing color creek in Black tree free from Influenster to test and review. I must say that I'm in love with the color and how well it colored my hair. The coverage was great and it was easy to mix and apply. I had color on my hair previously and the garnier covered it with no problems. I will definitely purchase this product again. I love to use Burt's Bees because it's all natural and affordable. I picked up this specific product because I barely rarely have breakouts but when I do, it's just a few pimples here and there and I need a quick spot remover instead of a whole face wash. This product really helped lessen my breakouts in a day. I love the frozen barcadi mixes. These mixes allow me to easily make alcoholic and nonalcoholic versions of the same drink with ease. I love that there is a variety of different flavors and can find one that suits the likes of everyone attending parties at my house. This is a great product! I love the smooth taste and easy flavor of this product. I was recommended this product by a friend and was hesitant at first, but decided to take the plunge. It has a good flavor and is an "easy" drink. I would definitely recommend this to me friends. My husband is an avid user of head and shoulders shampoo. Just recently, I decided to give it a try. I was pleased with my results. It left my hair feeling soft and smelling so good even I could smell it after getting out of the shower. I've also noticed a decrease in my dry itchy scalp since using it. I call it a win win. I like to save when shopping wherever I can and the cartwheel app has made that easy for shopping at target. I always look and see what deals there are on the app and align my shopping with it. While I used to be an avid old navy shopper, I find myself shopping there less and less in recent years as I find it increasingly difficult to find clothes in my style. However, I will continue to shop there for flip flops.